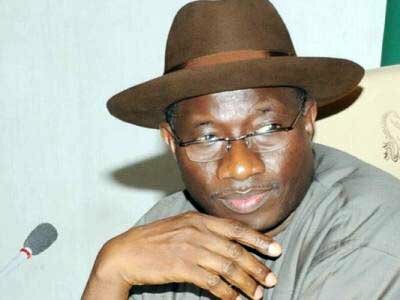 The claim made by a former Nigerian ambassador that President Goodluck Jonathon will not be contesting at next year’s election, has been slammed by the The Director of Media and Publicity, Mr. Sully Abu. Goodluck assumed the presidency in February this year, while the president at the time, Umaru Yar’Adua, was taken ill. After a long spell of ill-health, Yar’Adua died and Goodluck continued in his role – without any formal transfer of power. Goodluck’s reception in the country has been divided, with those who are yet to see any significant changes since his rule, and those who hang on faithfully to his promises of bringing transformation to the country. Kwande has also criticised President Goodluck on his apparent disregard for the ‘zoning‘ laws of the country. Zoning is, in short, a complex answer to a complex country which houses more than 250 different ethnic groups. The basic principle of zoning is to ensure power is rotated between key ethnic groups and maintain civil peace as a result. Ex-president Obasanjo saw off eight years of rule as a southern president before Yar’Adua (from the north) took over. This is zoning – turns of power between the north and south. However, Yar’Adua did not get to serve a full term as president before his death, and a man from the south, Goodluck took over. As a result – the north are hungry for power again.